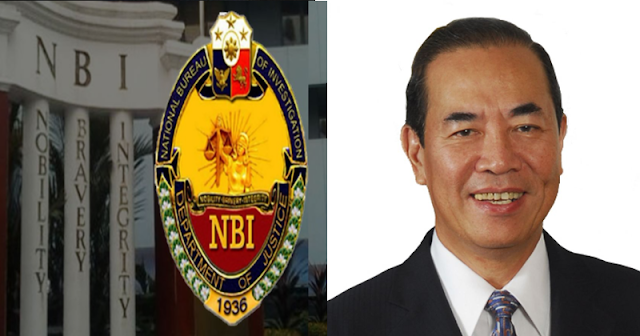 The Director of the National Bureau of Investigation (NBI), Dante A. Gierran stated in a letter that was addressed to Ombudsman Conchita Carpio-Morales dated March 20, 2018, that after their six months of investigation on the General Santos City’s right-of-way, the Department of Public Works and Highways (DPWH) former Secretary Rogelio Singson and 33 other officials, including an auditor of the Commission on Audit and an official of the Land Registration Authority were charged of both plunder and graft. The Right-of-way scam of General Santos City was revealed by the whistle blower Roberto Catabang whom explicitly exposed the details on how the DPWH officials and collaborated syndicate members were committing such a crime in plain sight. Wilma Mamburan was the alleged leader of the syndicate, which with the help of DPWH officials, files bogus claims in the right-of-way project of General Santos City. An accumulated amount of P255.55 million was plundered from the Philippines through the said scam, which was proven by the fake land titles that was found in nine disbursement vouchers and claims that the DPWH officials were scheming on with each other. Despite all the filed cases, the NBI still isn’t done with their investigation. The possible involvement of the former Budget Secretary Florencio “Butch” Abad may still be proven by their continued investigation.